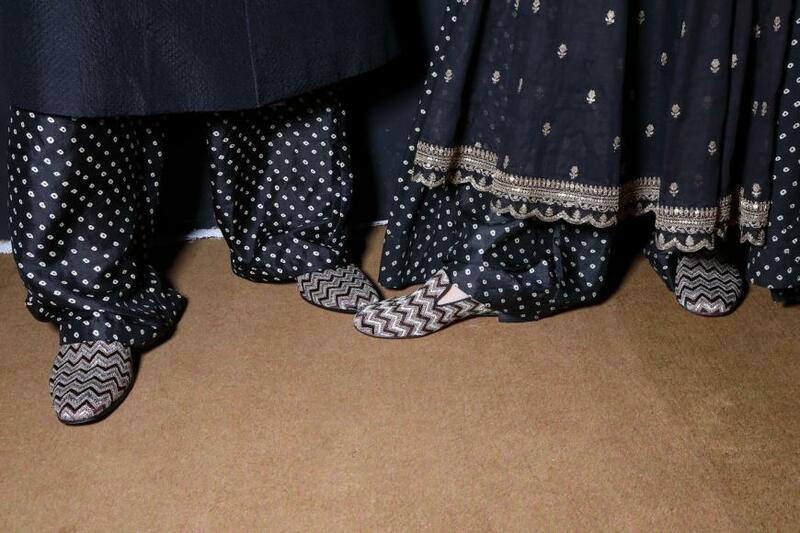 This year, Sabyasachi Mukherjee completes twenty years of his design expertise. 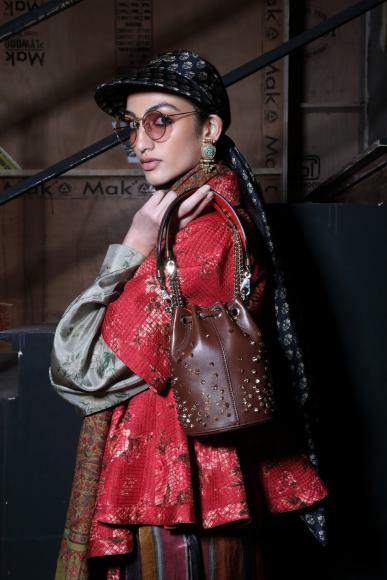 To celebrate the festive occasion, his FW19 collection is rightly inspired by his first ever, ‘Kashgaar Bazaar’. 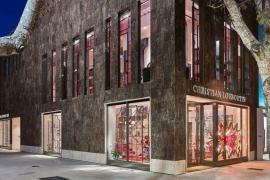 The gypsies, global nomads, performing artists gave it the fancy royal touch it deserves and the flawless designs of shoes and bags designed by Christian Louboutin make it absolutely stunning. 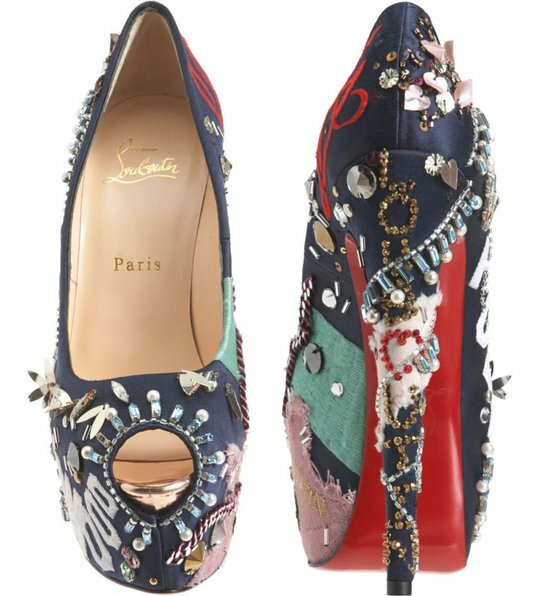 In several materials, the gorgeous embroidery handwork and sequins give tribute to Christian Louboutin and Sabyasachi’s style notes. 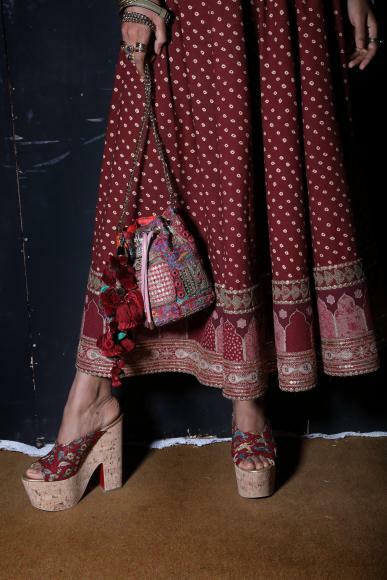 Especially for FW19 show, Christian Louboutin fashioned Espadrille with bold prints, Jessica, knee-high boots, Loubiqueen, stylish stiletto. They are in attractive shades like dusty rose, deep brown and olive green in Nappa leather with alluring satin matching the jewel tones. The Gena round-toe pump in flower and sequins is made thoughtfully for dancing. 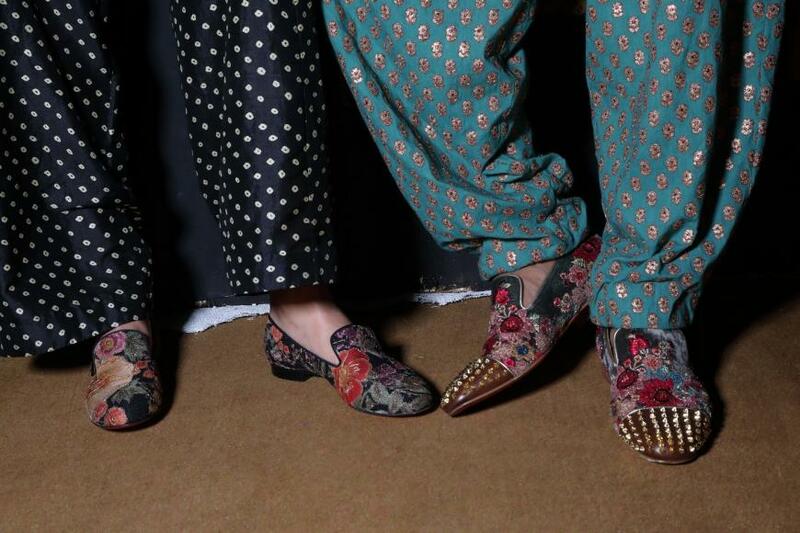 The Sakouette women’s and the Dandelion men’s loafers were in the spotlight. 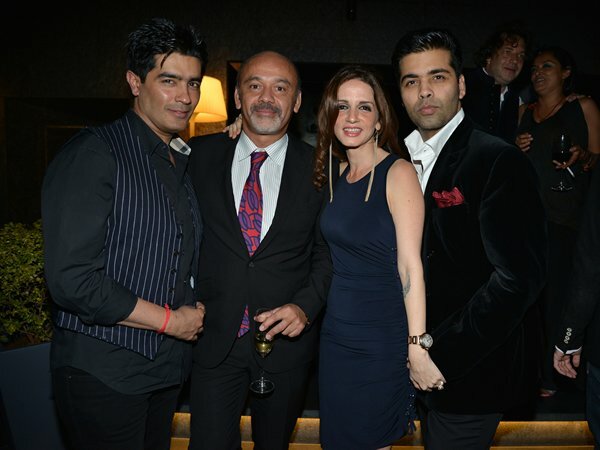 Crestflat, softest Nappa leather with firm ankle support and the Indian menswear make an attractive pair. 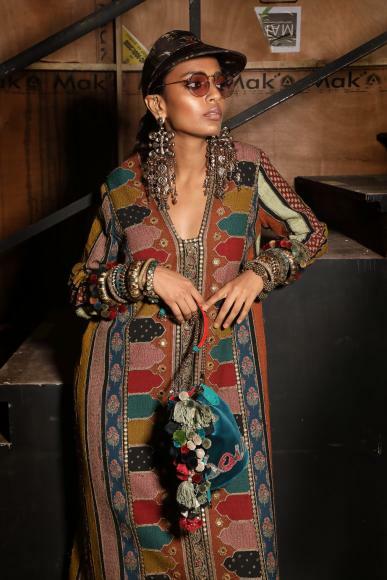 Marie Jane is a beautifully embroidered bucket-bag seen in this collection. 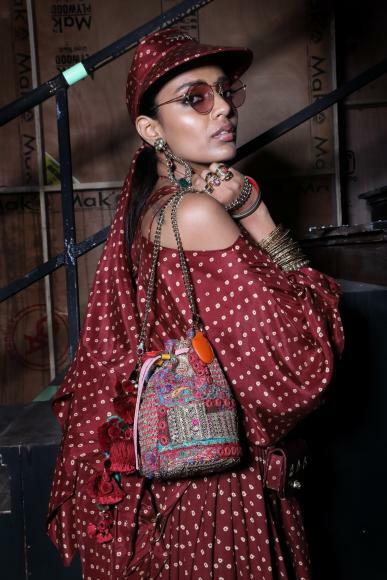 Its 8 romantic colours, paired with the Indian-style tassel called latkan gracefully give an interesting twist to the bohemian style. 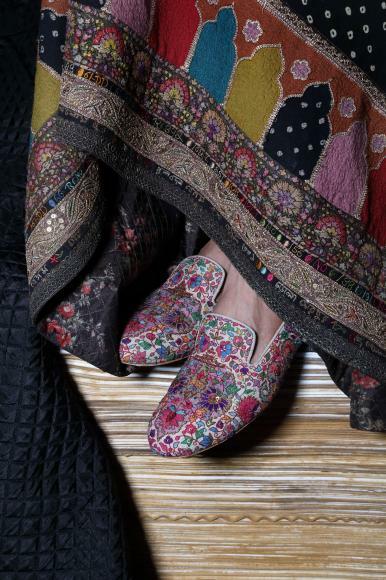 Glorious velvet with Louboutin’s signature logo is embellished by Sabyasachi as a mark of the blend of the two style legends. 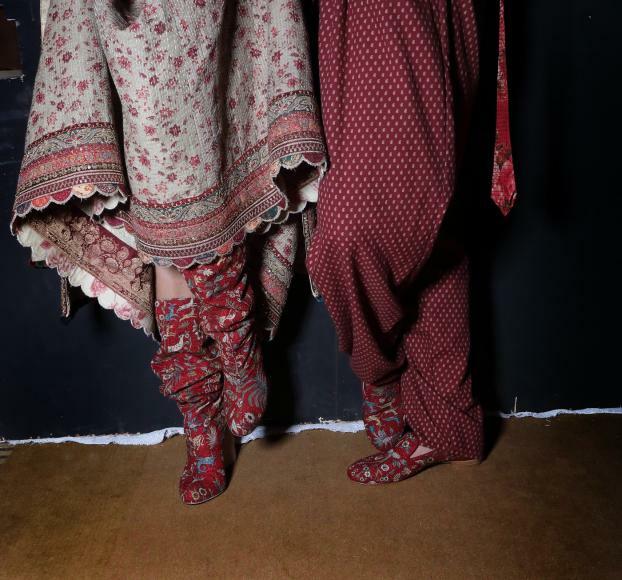 Their red-brown hues depict the traditional Indian bridal colours. 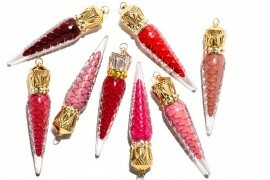 It will be exclusively sold in India in the Christian Louboutin Boutiques starting from June 2019.